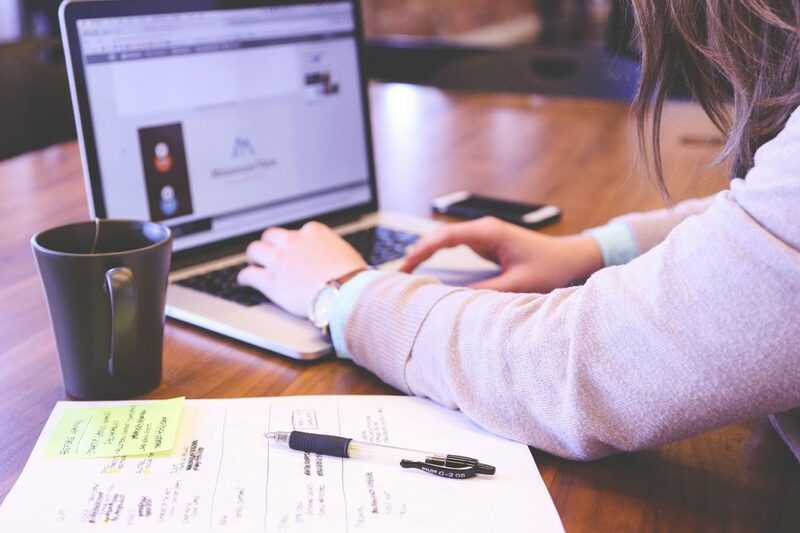 Ultimatcher : Matched Betting is a hot topic right now for those trying to earn money from home. It’s easy to do, creates tax free earnings, you can easily earn £1000+ a month from it and you don’t need much money to get started. However, keeping track of those earnings can be quite difficult. 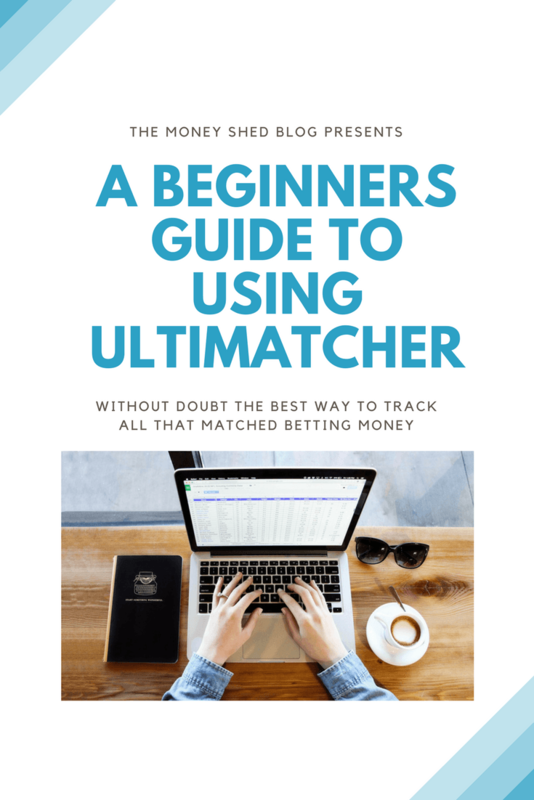 Some people might make their own spreadsheet to keep track of their profits and loses, however, I have decided to use Ultimatcher which is a spreadsheet that seasoned matched betting people use to keep track of everything. It can be very confusing when you first start using it so I am giving you a ‘getting started’ guide here. 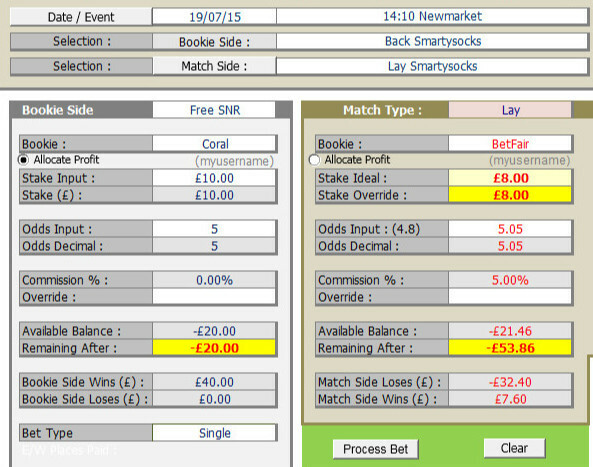 We will cover putting in your details, doing a few bets and looking at how the information is tracked. This should be enough for you to get started using the sheet, if you have any questions feel free to leave a comment below. The first thing we need to do is download the spreadsheet. 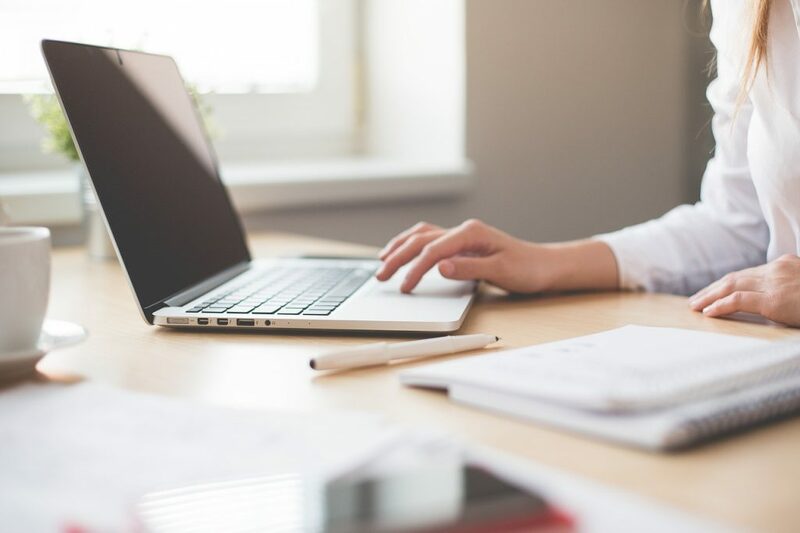 We can do that by going here – You can download both the 2003 MS Office version or the 2010 and onwards one from that link. Open Ultimatcher, but DO NOT allow Macros. Another point worth noting is that I have only known this spreadsheet work as it should do on Microsoft Office. Due to the sheer number of macros / vb stuff within the sheet it just doesn’t seem to play well with the likes of Open Office or Google Docs. If you look at the tabs at the bottom you will see one called Banking – we are going to use that one first. In this screen we simply need to enter 3 bits of information. We do that under ‘Add New Bank’ The details you need to enter are your bank name, the currency (which will be GBP) and your starting balance which would more than likely be £0.00. Once you have entered the details simply press ‘Add Bank’ and you are done. 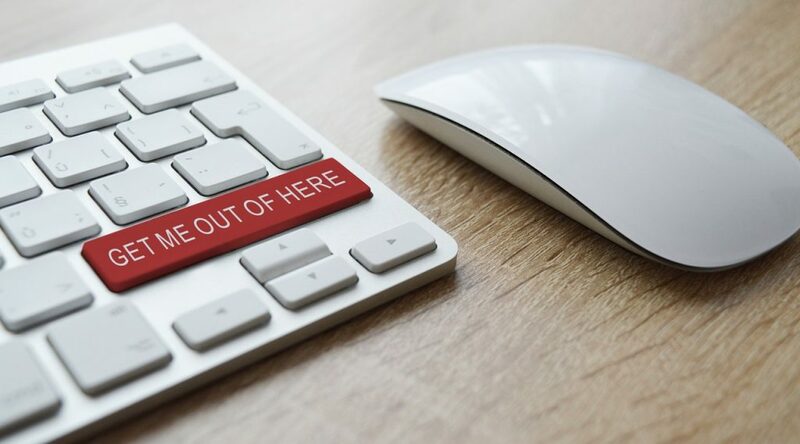 If for some reason you are using multiple bank accounts to fund your matched betting venture then you could add those in by just repeating the same action. Here we need to enter details for the bookies and exchanges that we use. You don’t need to do this ALL at once if you are just getting started, just enter the bookies you have used so far. Under ‘Add New Bookie’ enter the name of your bookie, choose if they are a Bookie or an Exchange, the starting balance would typically be 0, same with profit, commission would be 0%. If you are entering an exchange like BetFair the commission would be 5%. Then you can enter some of your login details, choose which Bank you are funding the bookie account with and set the currency to GBP. That is all we need to fill in at this point so you can just click ‘Add Bookie’. Rinse and repeat this for all bookies / exchanges you use. We are now at the point where the spreadsheet knows details about how our matched betting is funded and which bookies and exchanges we are using. 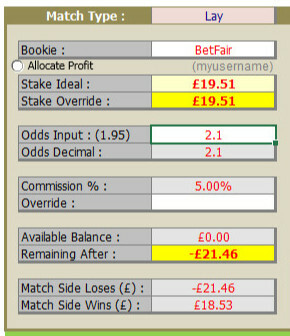 This is more than enough for us to put our first bet into the sheet so click on BM1 at the bottom in the list of tabs. The first thing we need to do is enter the event details – We do that in the top left hand corner of the BM1 sheet. If you click ‘Date / Event’ it will fill in the current date by default which is quite helpful. On the right hand side of that we put the event taking place and then put in the information for what we are backing and what we are laying. That’s all you need to enter, if you scroll down a little bit on the sheet you will see this Bet Statistics info which tells you how much you will lose on this qualifier based on if the bookie or exchange side ends up with the money. We are now all done here so press ‘Process bet’ – It may seem long winded when you start doing this but given enough time you can enter these details in around 30 seconds once you have done it a lot of times. 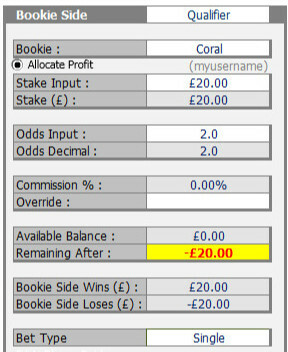 A short while later we get our free bet from Coral so it is time to go back to the BM1 tab and enter the bet details. In this case the horse didn’t win so the Betfair side got the win and that is the result that we tell it by again clicking in the Result column and selecting the outcome. As you can see it’s obvious to see our £7.60 profit from this free bet. All done here so we click Process Bets and it will again vanish from this tab. Any seasoned matched better does not just restrict themselves to doing sports events and so will play the slots quite a bit as well. If you make some money out of those you need to enter them into Ultimatcher as well. To do this we go to the Bookies tab again at the bottom. We simply choose which bookie the slots offer was with. Put in the amount we won under ‘Amount in GBP’ and under Reason we enter something like ‘Win on Slots’ – that’s all there is to it so we just click Make Adjustment and we are all done here. This pretty much covers everything a day to day matched better would use Ultimatcher for but it’s important that we can actually see how we are doing with out bets and what profit and loss we are making. For that we need to click on the Betting Log tab. Here we can see all 3 of ours transactions. Our qualifying bet, our free bet and finally our £40 slots win. As you can see it also keeps track of how much we have staked during the course of our bets and how much money we have made. The Stats tab at the bottom gives some great information once you have started filling in Ultimatcher a lot more with more varied information as you can look at which bookies are performing the best for you and all sounds of other useful information. Hopefully this is enough of a guide to get your up and running with Ultimatcher and keep track of your matched betting career.